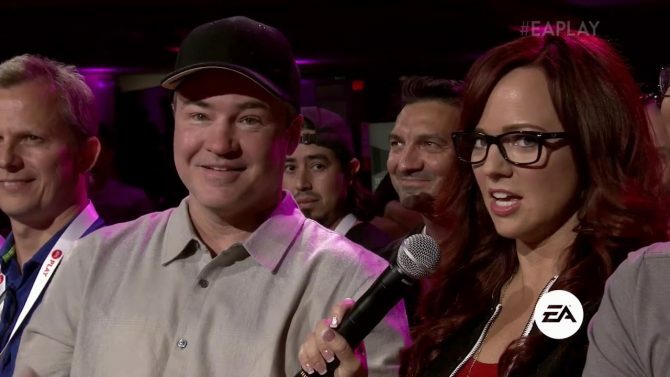 Electronic Arts rains Battlefield 1 news at its pre-Gamescom 2017 live show in Cologne. 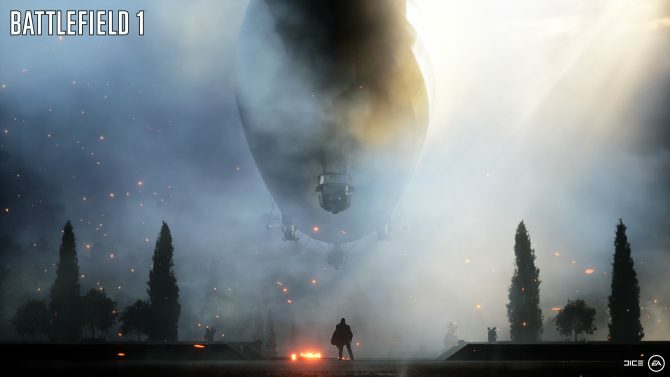 Today, during Electronic Arts’ live show from Gamescom in Cologne, Germany, Electronic Arts shared news about its successful first-person shooter Battlefield 1. 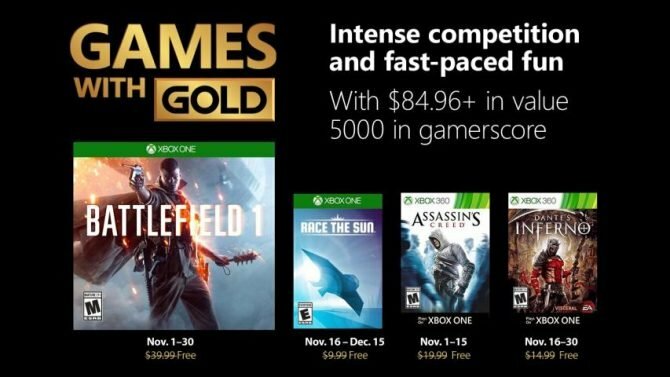 First of all, we get the reveal of the previously-teased competitive mode, named “Incursions.” It’s a “completely new way” to play the game, and it’s optimized exclusively for competition. The community will be able to test it in a close alpha next month. Registrations for the alpha are available right now on Battlefield‘s official site. 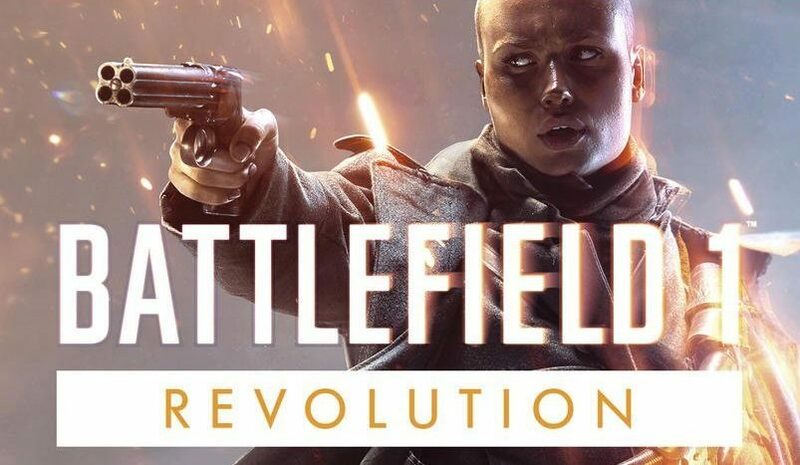 Secondly, Electronic Arts officially announced the (previously leaked) “Battlefield 1 Revolution” edition, which comes with the game and the premium pass. This mean that for the rather affordable price of $59.99 we’re also going to get all four expansions. The new package is available for purchase right now. It’s worth mentioning that only one of the four expansions has been released for now (titled They Shall Not Pass), and the second, named In the Name of the Tsar, will come in September. The first map of the expansion is available to play right now. 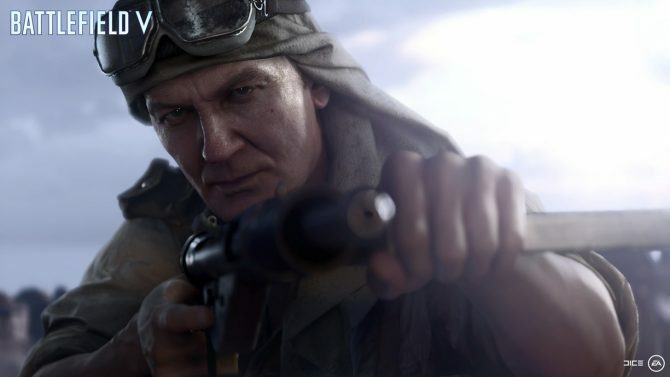 The third and fourth expansions, titled Turning Tides and Apocalypse, also got release windows, respectively in December and Early 2018. If you missed the show, you can check out the whole recording of the livestream.